This is the public profile of Dalmir Ferreira da Silva Junior, Additional information and high-resolution images are available for accredited press members, to access additional information about Dalmir Ferreira da Silva Junior please login as a press member. 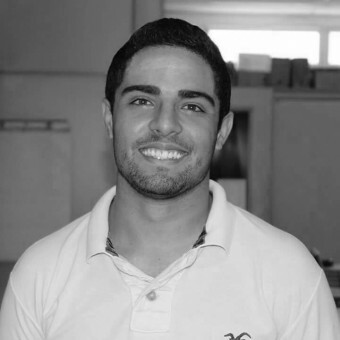 About Dalmir Ferreira da Silva Junior : My name is Dalmir Junior, I am 21 years old, 6 years ago I am executive director of the Brazilian Designers portal, a national reference in design. In addition, I am the owner of the Japan Agency and coordinate the creation in the City Hall of Franco da Rocha, in the state of São Paulo. Press Members: Request an exclusive interview with Dalmir Ferreira da Silva Junior.